Diane King was born in Vancouver where she received her early musical training. She graduated with a degree in Voice Performance from UBC and holds a Certificate of Advanced Studies in Voice from the prestigious Guildhall School of Music and Drama in London. She lived and worked in Toronto, performing with such groups as Opera-in-Concert, The Toronto Mendelssohn Choir, The Kitchener-Waterloo Symphony, and the North York Symphony. Some of the roles Diane has sung are The Countess in Mozart’s Marriage of Figaro, Donna Anna in Don Giovanni, Luisa Miller in Verdi’s Luisa Miller, Micaela in Bizet’s Carmen, Giulietta in Offenbach’s Tales of Hoffmann and the soprano role in Verdi’s Requiem. From Toronto, she moved with her family to Rome where she performed and studied for several years. Since her return to Vancouver, she has sung in the chamber group, ‘With Strings Attached’, with the Vancouver Opera chorus, and held the position of Adult Education Coordinator for Vancouver Opera. Diane has taught many courses for UBC Continuing Studies, led opera tours for UBC Travel Programs and is a well known opera lecturer throughout the lower mainland. She also served as Chairman of the Board of the Vancouver International Song Institute. Diane has been teaching voice for over 25 years and has worked with students of all ages. She believes that ‘everyone should sing’ and strives to bring each student to their maximum potential. Her teaching method first and foremost is to help students develop a free, healthy and versatile singing technique that will serve them in whatever genre of music they choose. 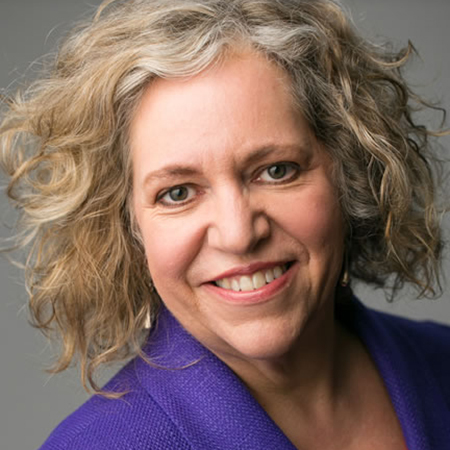 Many of Diane’s students have gone on to pursue professional singing careers while others are active in community choirs, jazz, and theatre productions. She has a passion for the power of the voice and for helping students unlock their potential and fulfill their singing dreams.